Mylan is looking for QC Personnel having 1-2 Year of Experience in pharmaceutical QC with an operating knowledge of HPLC, GC, IR , UV, Dissolution & GLP of QC. 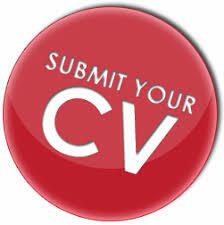 *Freshers having qualification B.Pharma /M.Sc Chemistry also can apply. Interesting Candidates can forward their CV’s on manojkumar.puram@mylan.in/Also those who are having relevant experience as per above can attend the interview on 22nd September 2018 at the location.